The Bing Maps birds eye views are, as always, a pleasure to add to the Google streetview. Whaddya know -- that's the very one! Their mill, which is 100 by 250 feet in dimensions, is completely fitted with the most modern mill machinery, and employs a staff of forty capable mill hands. Their business is strictly wholesale, and is entirely outside the city of Durham. They plane and saw lumber which is sold throughout this section of the country, and also in New England and the Northern States. 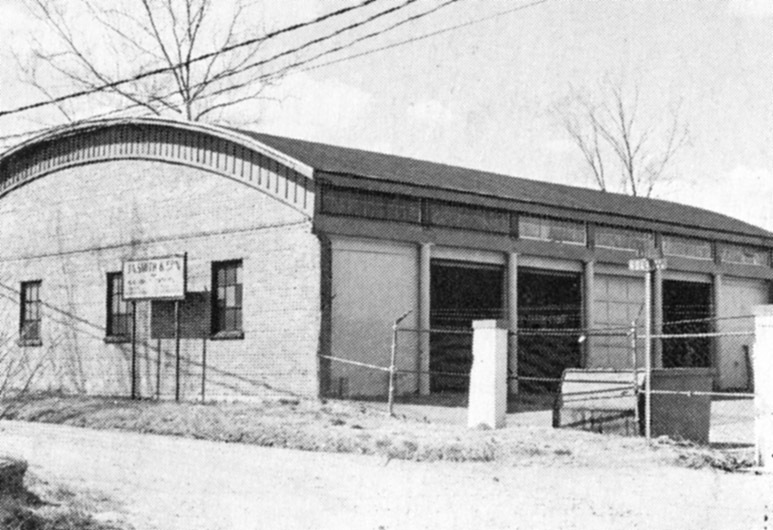 The Chatham Lumber Company, which is owned and operated by Williams and McKeithan Lumber Company, of Lynchburg, has as officers, men who stand high in lumber circles of this country. Ernest Williams, of Lynchburg, is President of the company. JA Duncan, Vice-President and General Manager, is a man with twenty years of experience in the business. He is Canadian by birth, and has lived in Durham for the past three years. He is also Vice-President of the Durham and South Carolina Railway. The superintendent for the company, WP Budd, has been a resident of Durham for fifteen years. he is well known in all circles, and is particularly prominent in fraternal matters, being a member of the Elks and of the K of P. He is now holding the post of Exalted Ruler of the Elks. 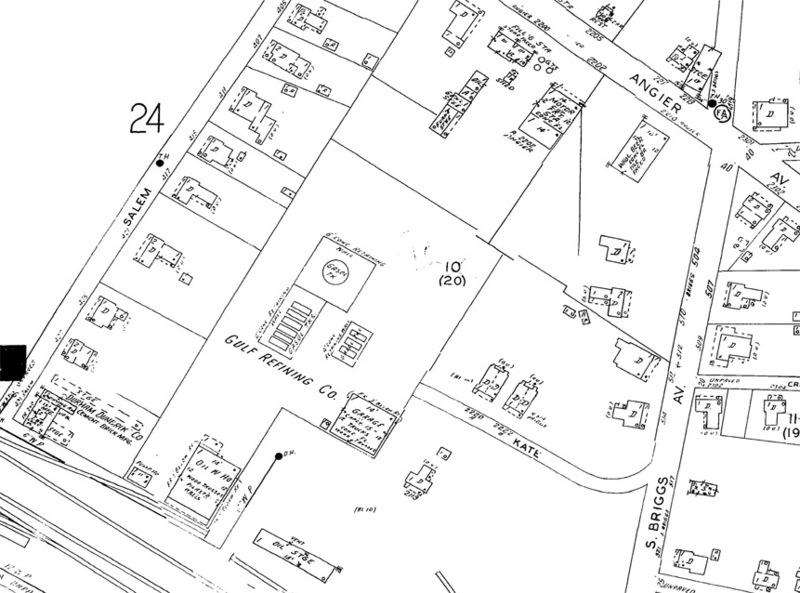 By the 1920s, the Chatham Lumber Company was replaced by a Gulf Oil refining facility in the 1920s. MM Fowler began managing the facility in 1937, and purchased the complex in 1975 - running MM Fowler Inc., Gulf Oil distributor, out of the complex for many years. 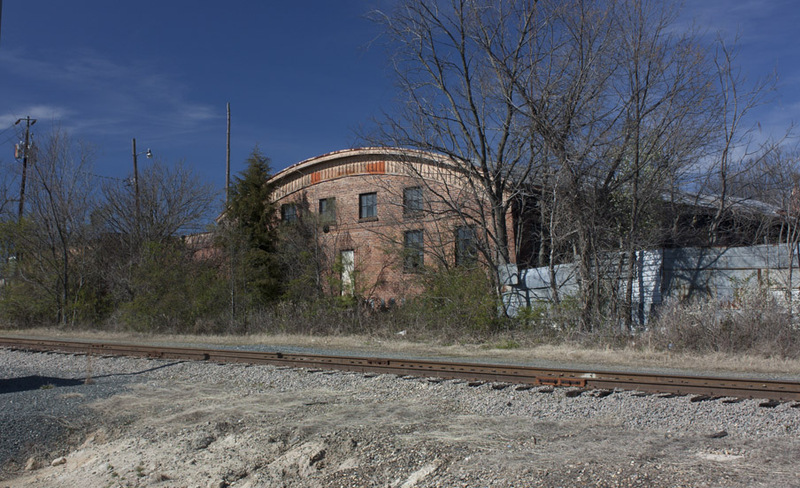 Although Fowler still owns the buildings, the old tanks appear abandoned, and the site appears to be rented to a scrap metal yard.